new song, 'FEEL GOOD' OUT NOW! 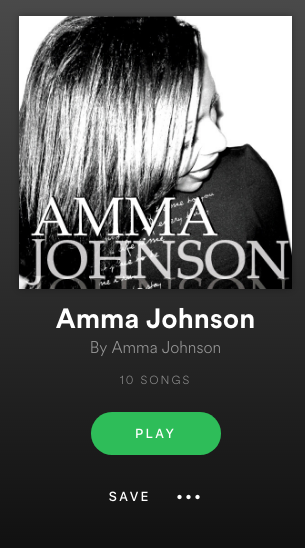 Listen to AMMA JOHNSON on spotify! 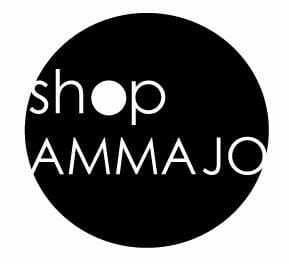 get free AMMA JO MUSIC! 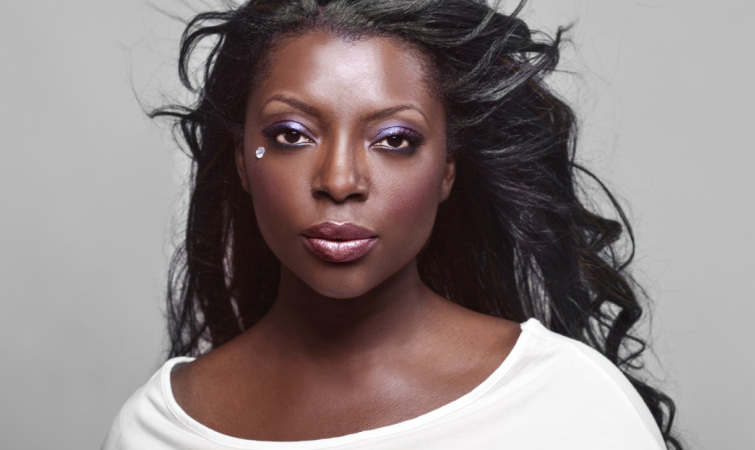 watch the AMMA JO LIVE performance in VEGAS! In the meantime, have you seen my designs?